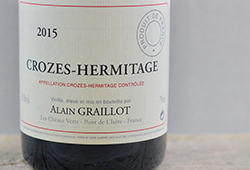 Crozes-Hermitage is a large Northern Rhône appellation which sits at the back-end of the famous Hermitage Hill on a mostly flat, sandy terroir. 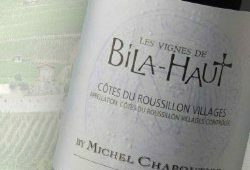 Here, Syrah is often slight in depth and lacks the gravitas of Hermitage or Côte-Rôtie but it shifts gear in warmer vintages. 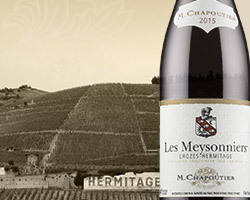 With a ripping 93 points from Robert Parker’s Wine Advocate, Chapoutier’s 2015 Les Meysonniers scores higher than many Hermitage wines at 3 times its price. 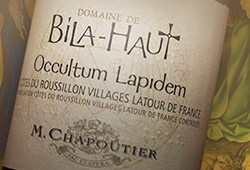 The ideal conditions produced black fruit and supple tannins together with real depth and a refined structure. 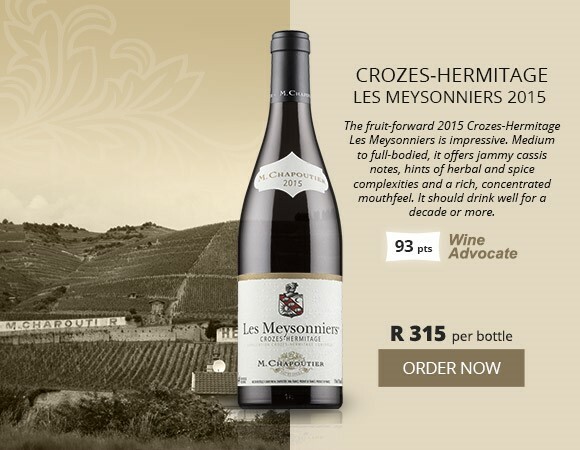 It’s one of the greatest modern-style Rhône vintages and this Crozes will drink well for 2 decades. 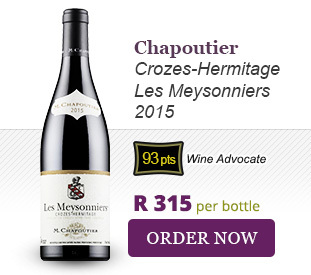 All the French 2015s should be on your radar but the Les Meysonniers completely over-delivers on price. For those whose palates are more classically inclined, the 2014s juxtapose the flashy 2015s with their fine elegance and rigid structure. Much like Burgundy, the cooler weather and more difficult conditions produced lighter wines with less fruit and more bones. The 2014 vintage will take time to unfold but traditionalists believe it will trump 2015 down the line as the true terroir shines through. 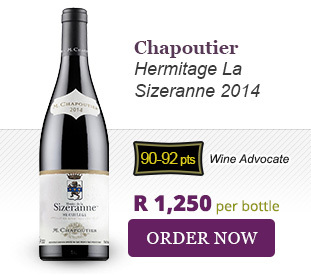 The tiny Hermitage appellation, just 140ha, is the home of Syrah and the Chapoutier La Sizeranne 2014 is benchmark Hermitage for the long haul.